AdderaCare is a corporate group active within the accessibility sector. The group currently consists of the parent company AdderaCare AB and its five subsidiaries: Trident Industri AB, Kom i Kapp AB, Amajo AS, Erimed International KB and Huka B.V.
AdderaCare’s vision is to acquire profitable companies within the accessibility sector and thereby develop a corporate group that improves the quality of life for people with functional limitations. AdderaCare aims to build up a corporate group consisting of companies within the accessibility sector. The companies create scope for internal business development, and also promote the development of the accessibility sector, leading to improved quality of life for people with functional limitations. AdderaCare aims to grow through the acquisition of profitable companies with the help of available funds and the distribution of newly issued shares in AdderaCare. Majority shareholders of acquired companies are thus offered shares in AdderaCare. Sweden’s population is getting older. According to Statistics Sweden (SCB) Sweden is estimated to have a population of 10 million inhabitants as of 2017, and life expectancy is today estimated to be 83.4 years for new-born girls and 79.5 years for new-born boys. SCB estimates that life expectancy will increase and that by 2060 new-born girls will have a life expectancy of 87 years and new-born boys 85 years. What makes increased life expectancy possible is improved living conditions and reduced mortality from cardiovascular disease. This growing number of elderly people also means increased care costs, and since ageing in itself involves physiological deterioration, and potentially chronic diseases, there is an increased need for both health and social care. AdderaCare was founded with an aim to create a group of profitable companies in the accessibility sector that give people with functional limitations improved quality of life both in the home and out and about. AdderaCare currently has two subsidiaries. Trident Industri AB provides services relating to housing adaptations and sells mobility aids and bathroom equipment. Komikapp sells sensory stimulation products and cognitive aids for people with special needs. 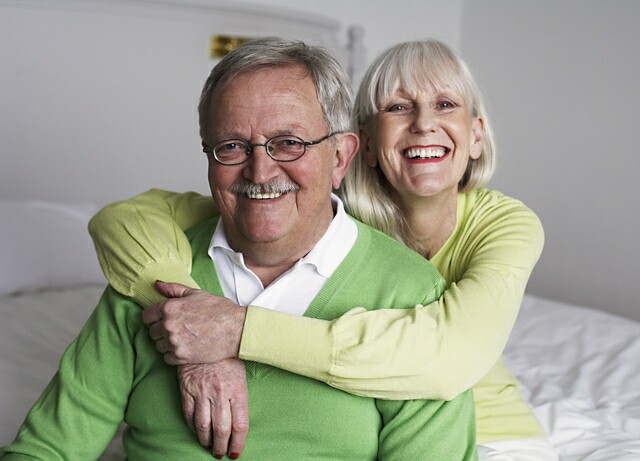 AdderaCare’s assessment is that elderly people wish to live and be cared for at home, and that they are now more aware of their own state of health and make greater demands than previously. The board of directors’ assessment is that being fit and healthy and having access to care services are key priorities among the elderly, which is why one of the group’s ambitions is to give people with functional limitations opportunities for an improved quality of life. A larger number of elderly people means increased care costs. The fact that elderly people today are more aware of their own state of health and make greater demands has also led to increases in care costs. At the end of the 1950s the proportion of GDP devoted to health and social care was just under 3 per cent. Today the proportion devoted to health and social care is around 9 per cent of GDP. The fact that elderly people today demand more from their care is also highlighted by the fact that the number of hospital admissions has increased, indicating that patients come back more often. It is also noteworthy that the number of visits to primary care (emergency care) is growing, while the number of GP appointments (health centres) is going down. There are thus strong economic incentives that drive the development of home care forward. AdderaCare intends to implement further strategic acquisitions and thereby expand the group’s offering. The board of directors’ assessment is that the increasing number of elderly people is placing higher demands on home adaptations for improved quality of life. The coming elderly generation is used to a different lifestyle and therefore has different preferences. These generate economic forces that can meet the requirements of future elderly people, such as accessibility, high quality and good service. Elderly people today often have a greater willingness to pay than historically in order to get what they want. The AdderaCare board judges that through being fit and healthy and having access to accessibility aids, elderly people can enjoy a high quality of life. These preferences are the driving force for AdderaCare, which aims to create conditions for a good quality of life for elderly people by means of a group of companies active in the accessibility sector. Number of shares: 1 676 250 (through company). Dependent in relation to the company, its management and the company’s major shareholders. Number of shares: 1 676 250. Number of shares: 11 250 (through company). Number of warrants: 40 000. Independent in relation to the company, its management and the company’s major shareholders. Number of shares: 0. Number of warrants: 40 000. 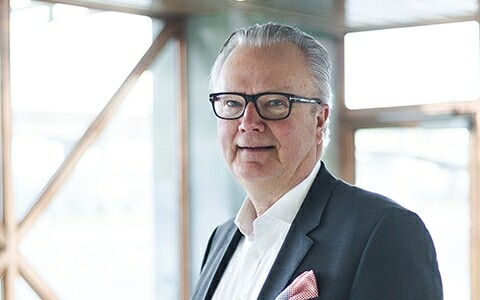 Michael Hermansson (born 1959) has been CEO of AdderaCare since 2016. 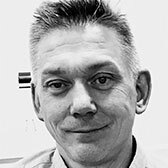 Hermansson has an MSc in Business and Economics from Gothenburg and has extensive previous work experience in a variety of positions with the Sandvik Group. He has also been CEO of Gas Control Equipment and the SafeRoad Group. Professional experience from the Sandvik Group in a variety of positions in Sweden, Venezuela, Portugal and Argentina. Number of shares: 600 000. Number of warrants: 200 000. 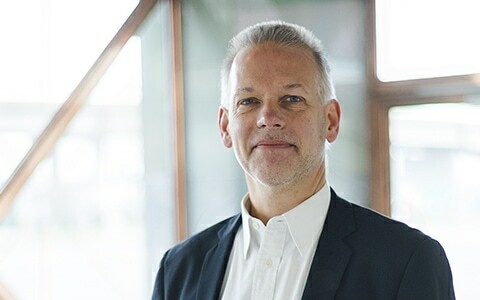 Henrik Carlsson (born 1966) has been CFO at AdderaCare since 2016. 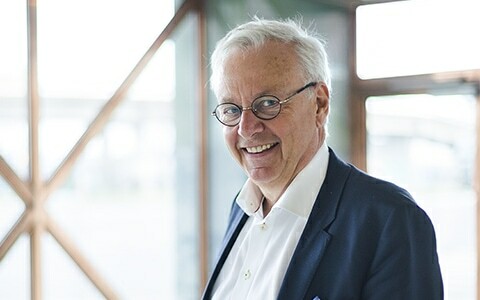 Carlsson holds an MSc in Business and Economics from the University of Växjö, now Linnaeus University. 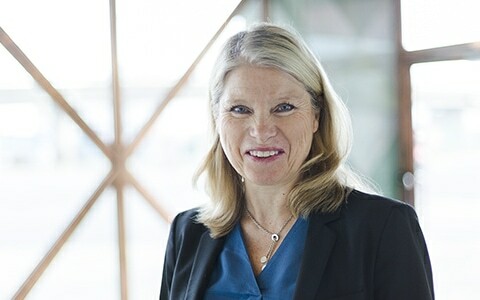 After four years as an auditor with PWC, Carlsson has more than 20 years’ experience in leading positions within different sectors. This includes the position of Finance Manager/Head of Finance between 1994 and 2010 at Weight Watchers Sweden ViktVäktarna AB, with a focus on the Swedish and Nordic markets. 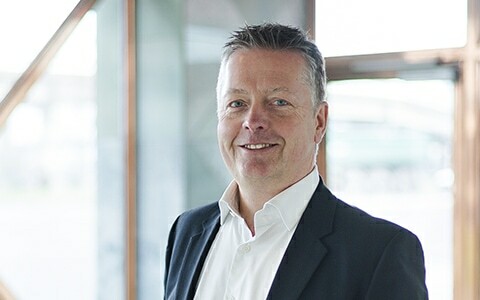 Carlsson has also been CFO at the property company Dagon AB and CFO at Malmö FF. Number of shares: 56 875. Number of warrants: 40 000. The parent company of the AdderaCare group is AdderaCare AB. The group has five subsidiaries, wholly owned by the parent company. 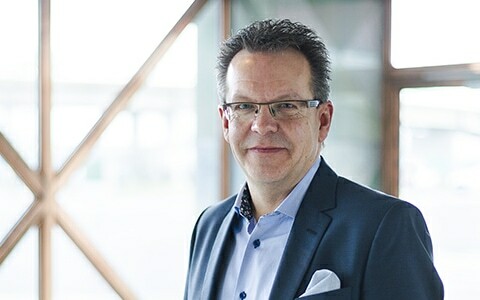 These subsidiaries are Trident Industri AB, Kom i Kapp AB, Amajo AS, Erimed International KB and Huka B.V.
Joakim Majava is the CEO of Trident Industri AB. Joakim was Trident’s site manager and VP for six years (2009-2015) and returned after a few years as CEO for other companies. As the CEO of Trident, he is working to develop and excel the company further. Education: Production technology. Diploma in business administration. 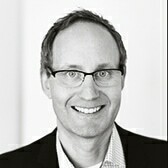 Fredrik Mantin has long and prosperous experience of sales, market and business development. He has primarily worked in organizations where support of individuals and groups to achieve higher levels of well-being and performance have been in priority. MSc in political science, Lund University. 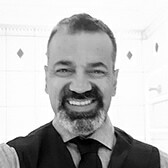 Shahram Ariafar is the CEO of Amajo A/S. He has co-founded a number of successful businesses within space technology, IT and welfare technology. 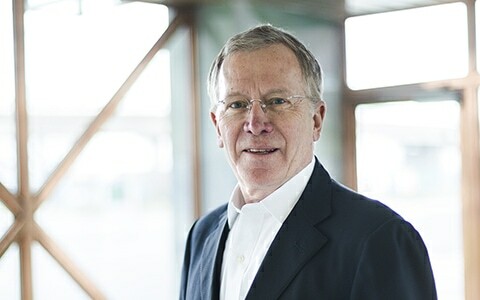 In 2007 he was awarded the DnB NOR innovation prize. Furthermore, Ariafar has led organizations for disabled people. He is an enthusiast with profound knowledge in improving efficiency, modernisation and expansive business development. 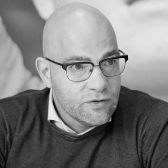 Bas Kamp has been working within Huka since 2004. First he started as a sales representative in the Netherlands. After two years he changed his work field to Germany. He was responsible for selling the Huka products throughout Germany. After three years he became Sales Manager. In this new role the focus was on expanding the export. In 2011 Bas bought Huka and became the director. Account Manager, Wellco Mobility B.V. 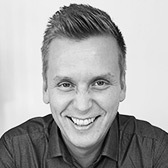 Sales Manager / Account Manager, Huka B.V.
Rickard Persson is the son of Rune Persson, the founder of Erimed. He has a high school diploma in business administration and sold textiles from 1979-1982, when he started working in the transport industry. Since 1989, Rickard has worked as a buyer and salesperson for Erimed. Moreover, he has been a swimming coach for disabled children and youths for more than 25 years, showing his passion of helping others and finding tools that make life easier.